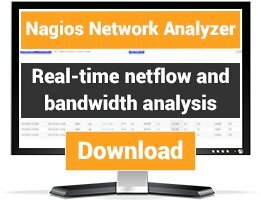 This document describes how to manage services, service groups and service templates using the Nagios XI Core Config Manager (CCM). 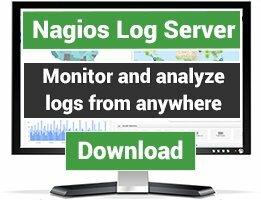 While monitoring wizards make it easy to set up new services in Nagios XI, the CCM allows for more precise control over service monitoring, notifications, and configurations. 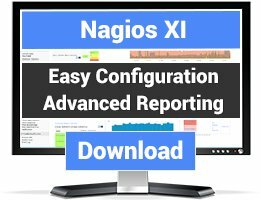 This document is intended for use by Nagios XI Administrators and assumes the reader has administrator privileges for the CCM.